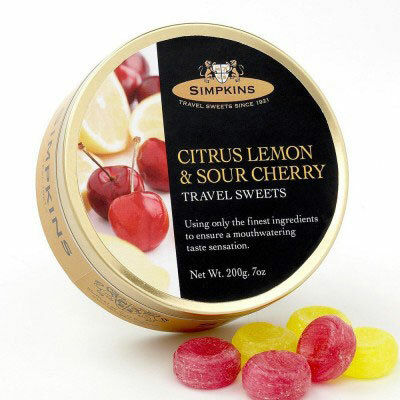 Buy these for everyone on your list! 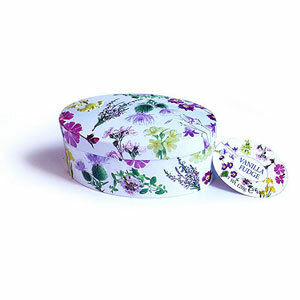 And we'll wrap them up at no charge. 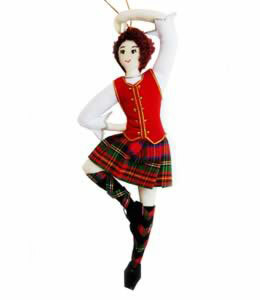 This handcrafted Scottish dancer would love to dance on your tree! 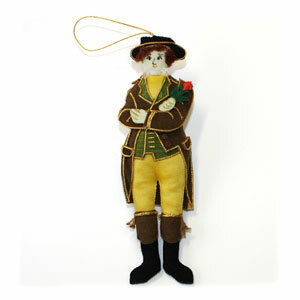 Rabbie Burns for your tree complete with a red, red, rose! 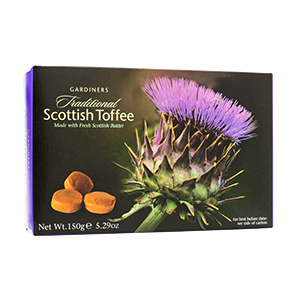 Scottish Toffee in a Thistle Box - Gardiners 5.2 oz. 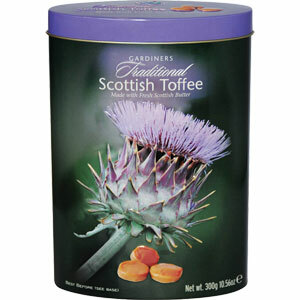 A realistic Scottish Thistle graces this giftable box with of Butter Toffee. 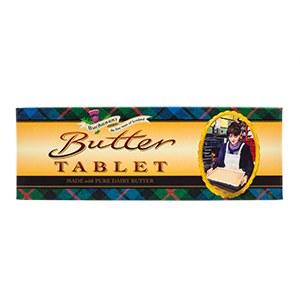 Butter, sugar and vanila- What a great combination! 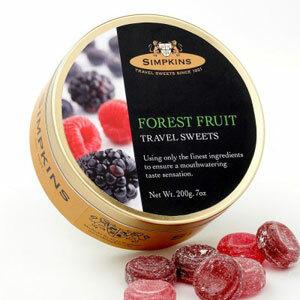 3.5 oz bar. 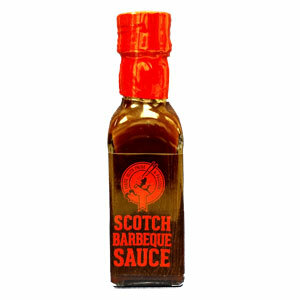 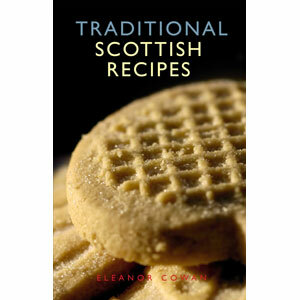 Keep this by your place at the next Burns Supper for quick reference. 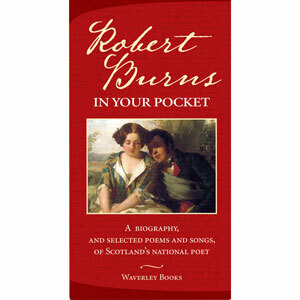 288 page hardcover book. 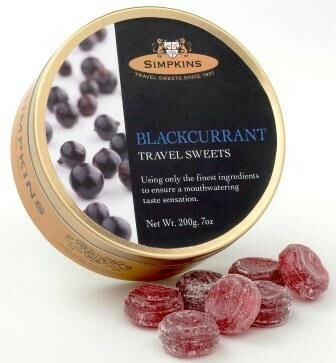 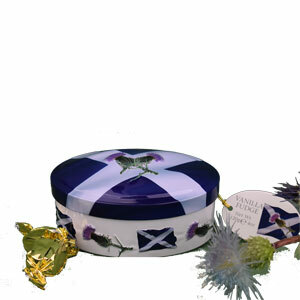 Rumbledethumps to Selkirk Bannocks to Tablet - all the classics of Scottish life. 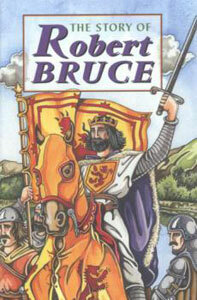 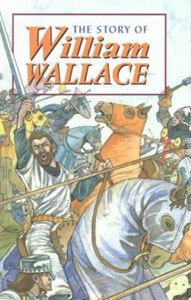 The tale of Robert the Bruce told for children - how he came to be crowned King of Scots. 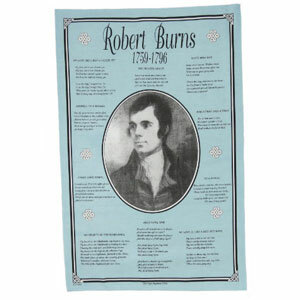 The Scottish Bard surrounded by a few of his most famous poems and songs on this cotton teatowel. 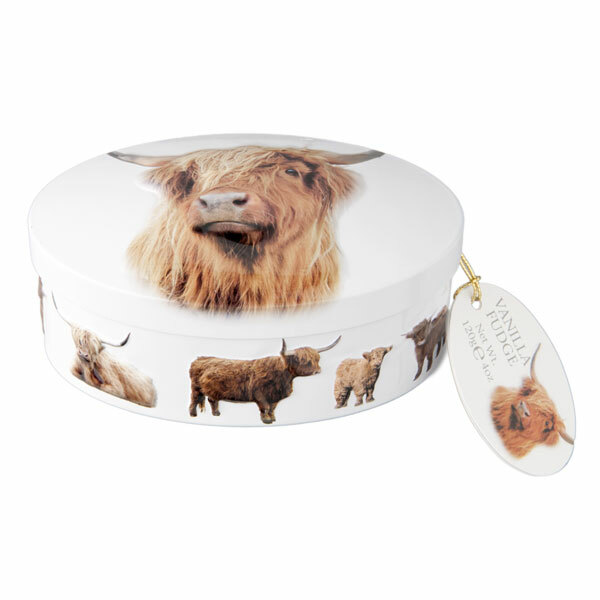 A realistic Scottish Thistle graces this giftable tin filled with chewy Toffee. 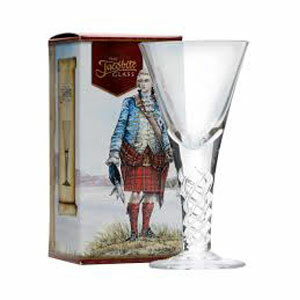 A historic replica of the glass used to toast the Jacobite Rebellion. 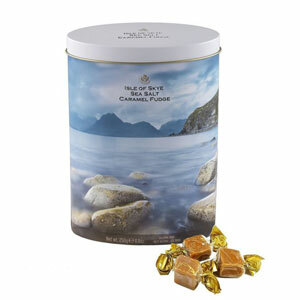 Isle of Skye Sea Salt Caramel Fudge Gift Tin - 8.8 oz. 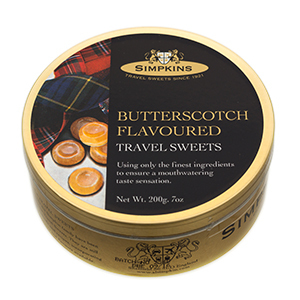 Butter, sugar and condensed milk - What a great combination! 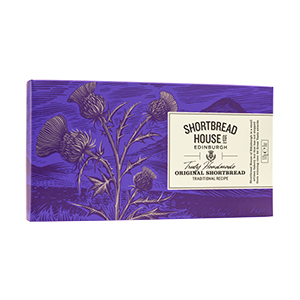 2.6 oz bar. 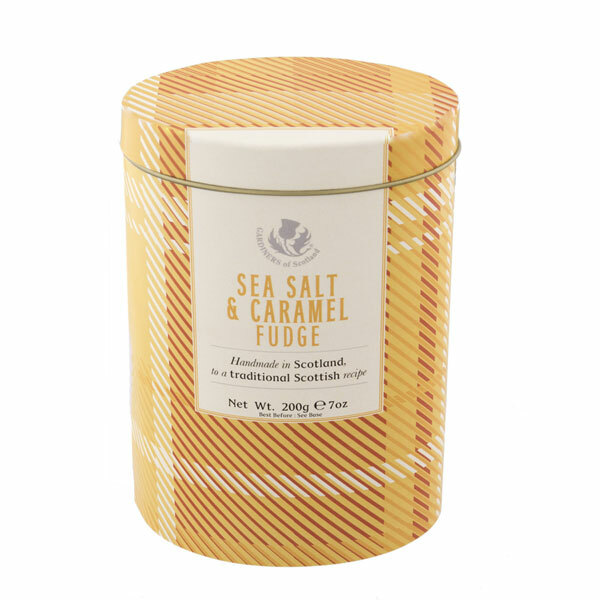 Delicious Sea Salt Caramel Fudge in a Plaid Gift Tin - 7 oz.